We are excited to co-host a Cuban Lunch Hour at the Kelly Strayhorn Theater with Malpaso Dance Company’s founder, artistic director, and choreographer Osnel Delgado. Join us for just for the lunch discussion or sign up also for a community dance class with Malpaso at KST’s Alloy Studios right before lunch. 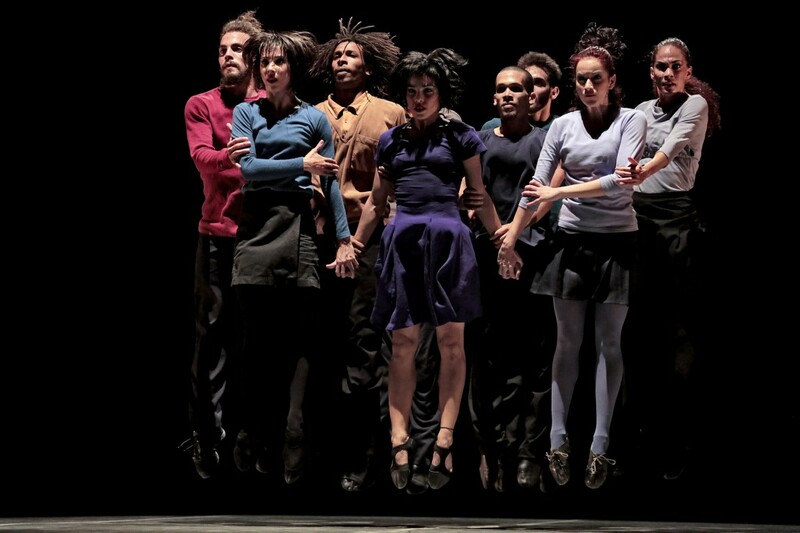 Malpaso offers a Cuban approach to contemporary dance, a style born out of a blend of references including Latin social dance, North American modern movement and Afro-Cuban traditions. Founded in 2012 by Osnel Delgado, Fernando Saez, and Dailedys Carrazana Gonzalez, Malpaso strives to bring Cuban contemporary dance into the 21st Century by collaborating with top international choreographers and nurturing new voices in Cuban choreography. KST invites community members, dancers, and non-dancers of all ages and experience levels to participate in this exciting opportunity to interact with Malpaso Dance Company. • Join us for lunch and chat with Malpaso Dance Company Featuring guest facilitator Blaine Siegel, and KST Executive Director janera solomon. • Lunch catered by Conflict Kitchen, a restaurant that serves cuisine from countries with which the United States in in conflict. Part of KST’s World Stage Series, made possible by the Benter Foundation.